Society Socks August 2016 Review + Coupon! Disclosure: This was sent to me in exchange for an honest review. Cost: $21 CAD/monthly ($16.24 USD) + Free Shipping to everywhere! 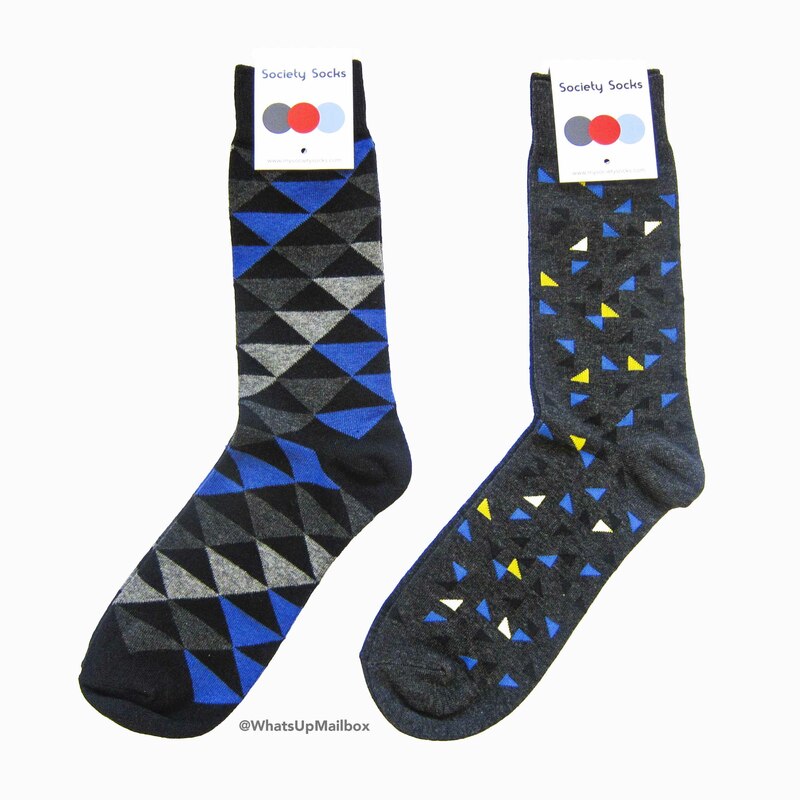 What’s in the box: 2 pairs of funky socks of an exclusive design, shipped to your door every month. Coupon: Use code GET50OFF for 50% off your first month! 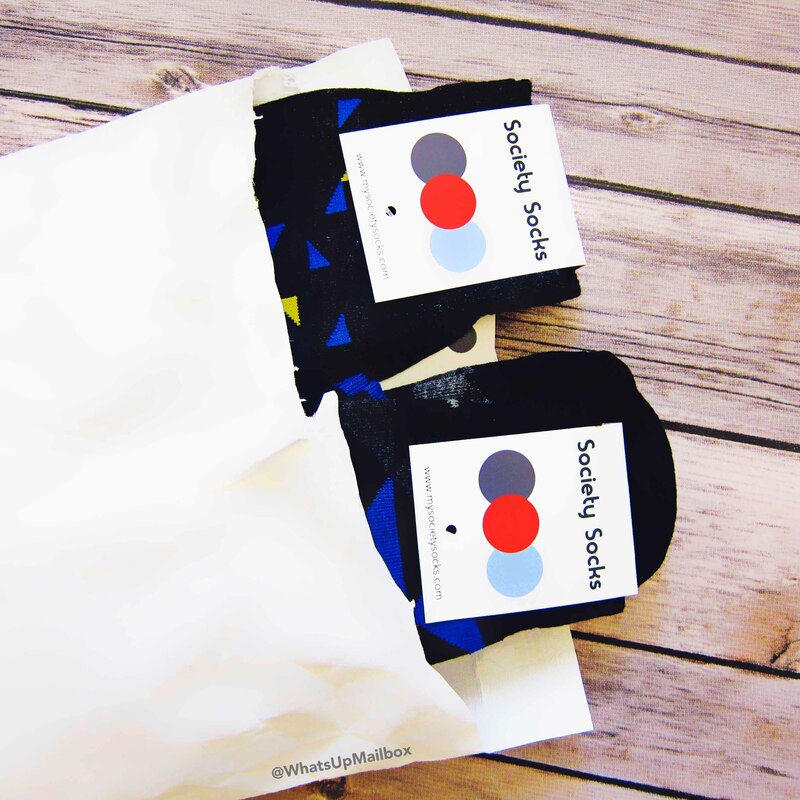 Society Socks is a sock subscription with a social cause. For every pair of socks that you receive, they will donate a pair to the Covenant House Toronto, an organization helping the city’s homeless youth. I’m always up for supporting social causes and I love that this subscription gives back to the community, specifically to the homeless youth. Socks are one of those items that you cannot donate unless they are new, and you might not realize it, but they are a necessity especially in the colder seasons. So I was happy to learn that this subscription is helping in providing socks to those in need. First look at unpacking gives a peek into their exclusive design. 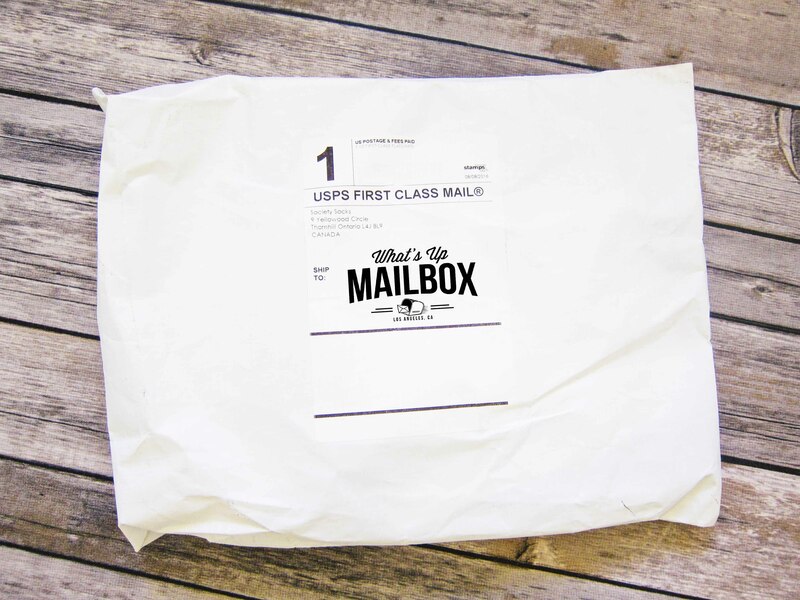 Packages are shipped at the beginning of every month and orders to the USA have an estimated delivery time of 2-5 business days. They are shipped through USPS. 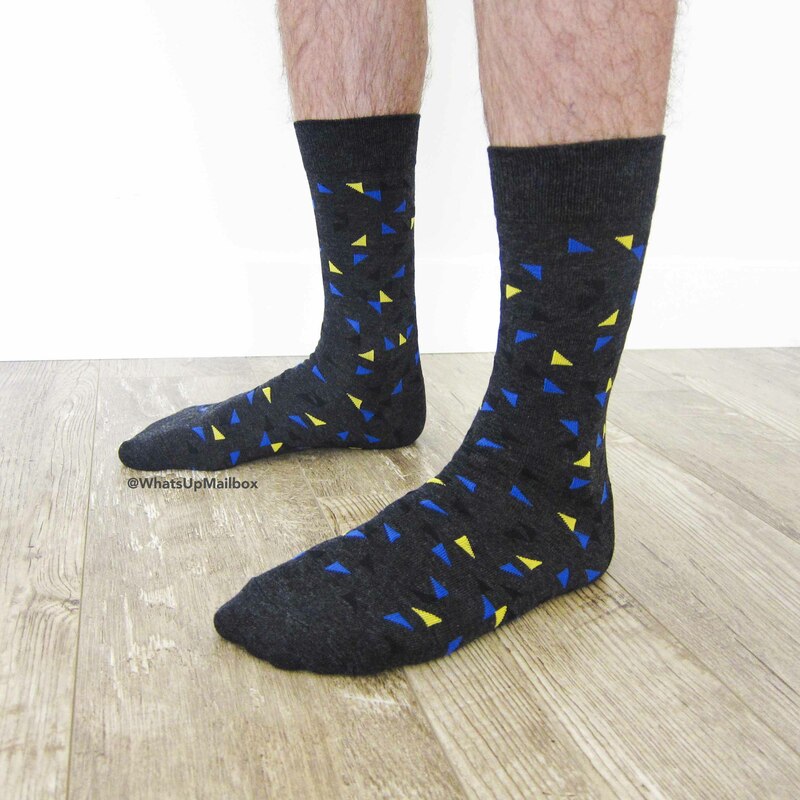 It seems that this month’s pattern inspiration are triangles. I love the design, it’s very trendy, masculine yet cool. The colors are contemporary and very versatile too, so you know that it will fit with just about any outfit. 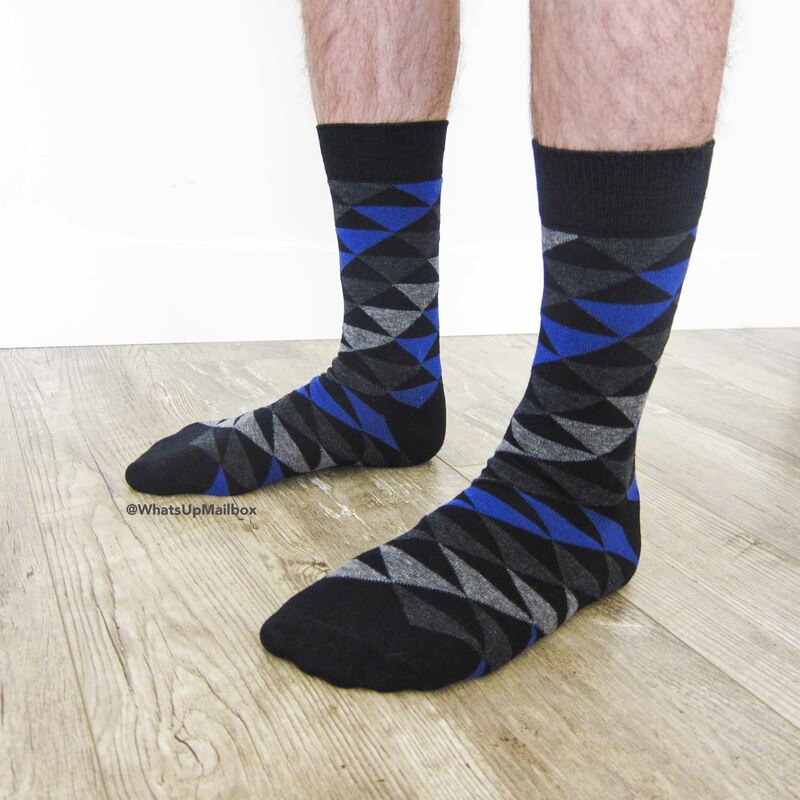 The socks are in Men’s 7-13 size and is made of mostly cotton with some spandex and elasthane for elasticity and durability. They held up well, did not bunch down with movement and the material is nice and just the right thickness. My Thoughts: What a great sock subscription! 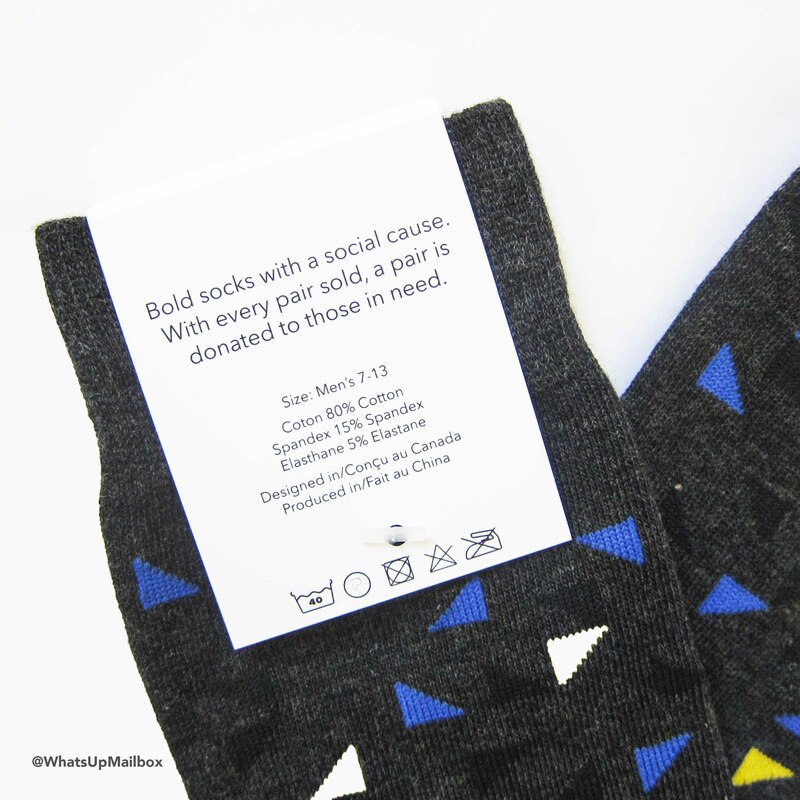 Not only do they send out trendy looking socks made of high quality, but they also give back to the community! Socks are one of those items as a man that you constantly need and purchase. So what better way to do that than to have it delivered to your door every month. Plus they’ll be exclusive designs and you’re helping others in need as part of being a subscriber. You can feel good and look good at the same time. I say that’s a win-win situation!  Not a subscriber? You can visit their website www.mysocietysocks.com to start receiving their monthly exclusive socks! And don’t forget to use coupon GET50OFF for 50% off your first month! FYI, subscribe before the 15th to receive that month’s shipment.